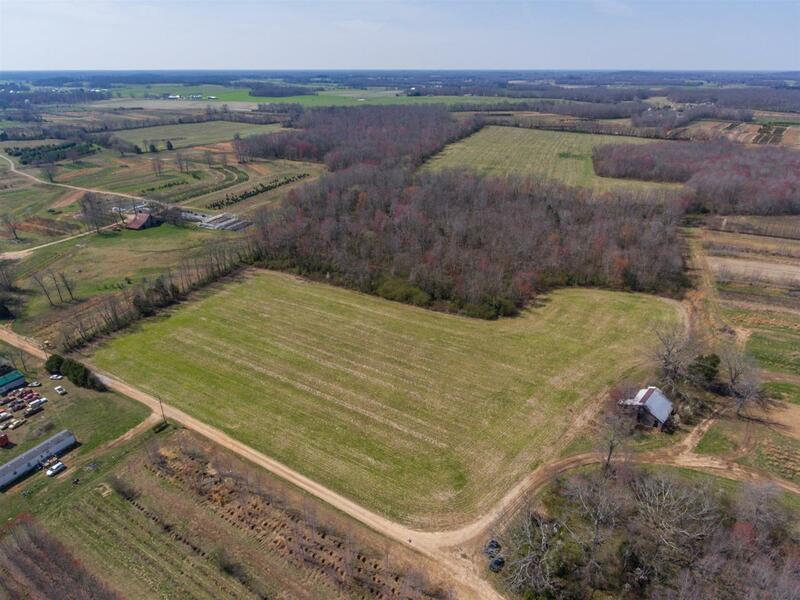 Good productive farm land priced reasonable. About half woods and about half row crop. No buildings.